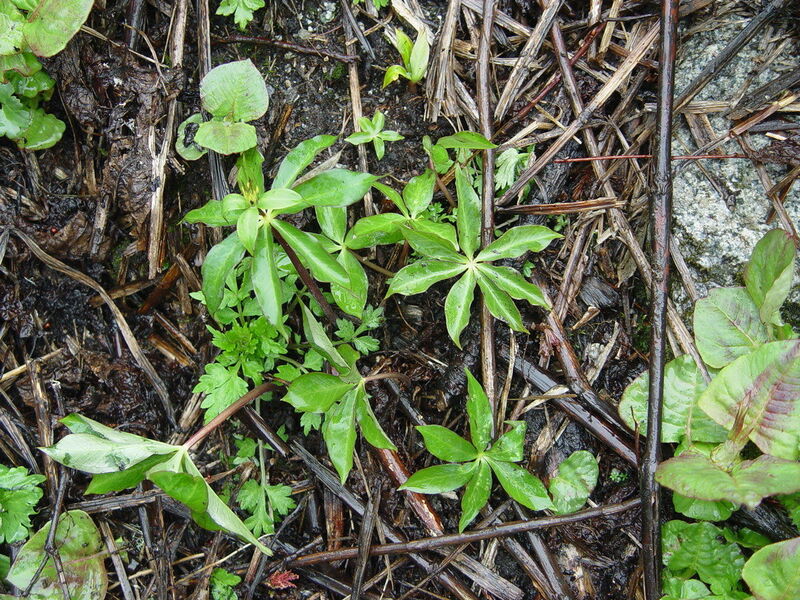 Paris thibetica is a species of plant in the family Melanthiaceae. Paris thibetica var. apetala Hand.-Mazz.